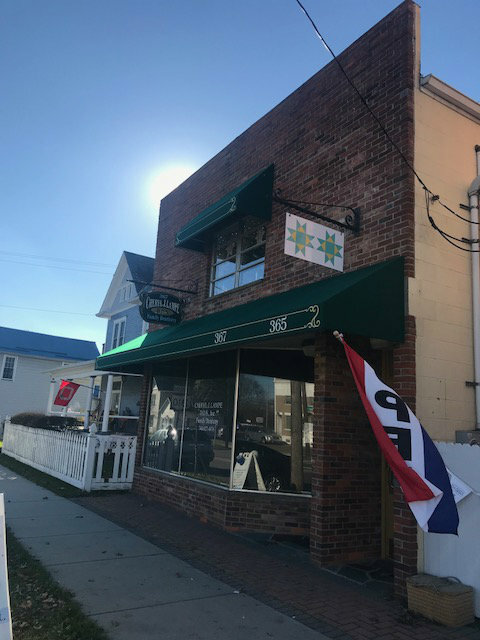 Located in the heart of Pataskala, Ohio at 365 S. Main Street, we are unlike traditional quilt shops. 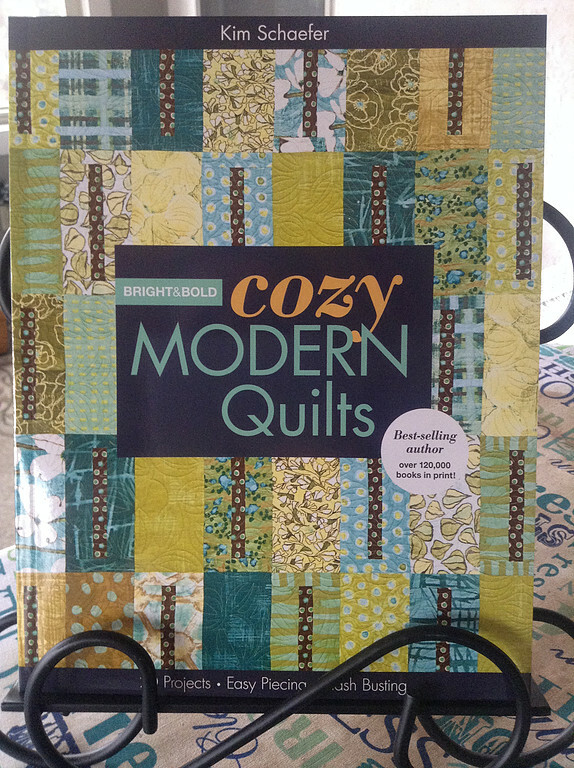 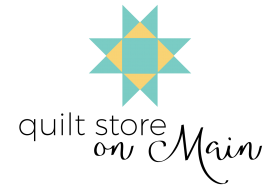 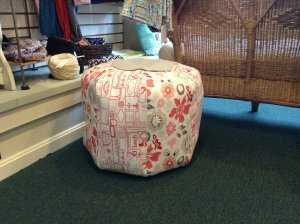 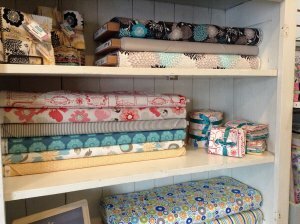 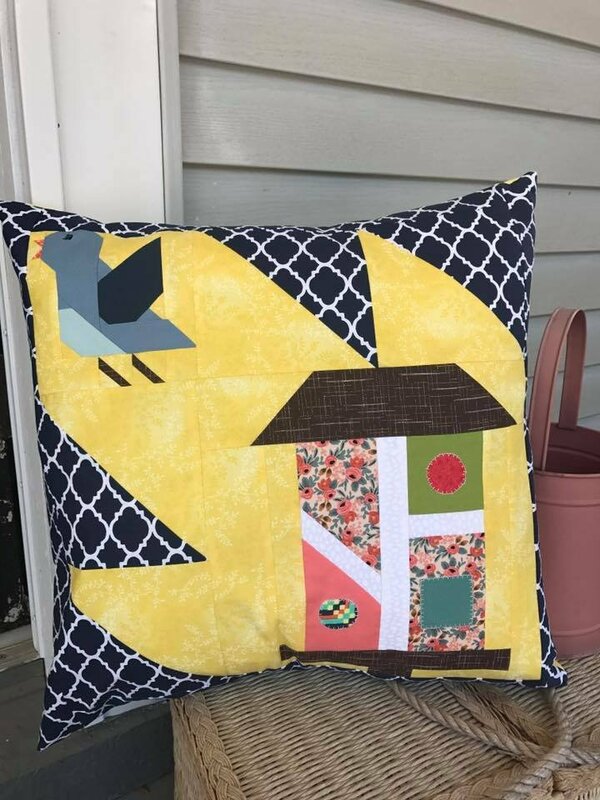 A modern fabric boutique + sewing studio + classes+ quilts and gifts. 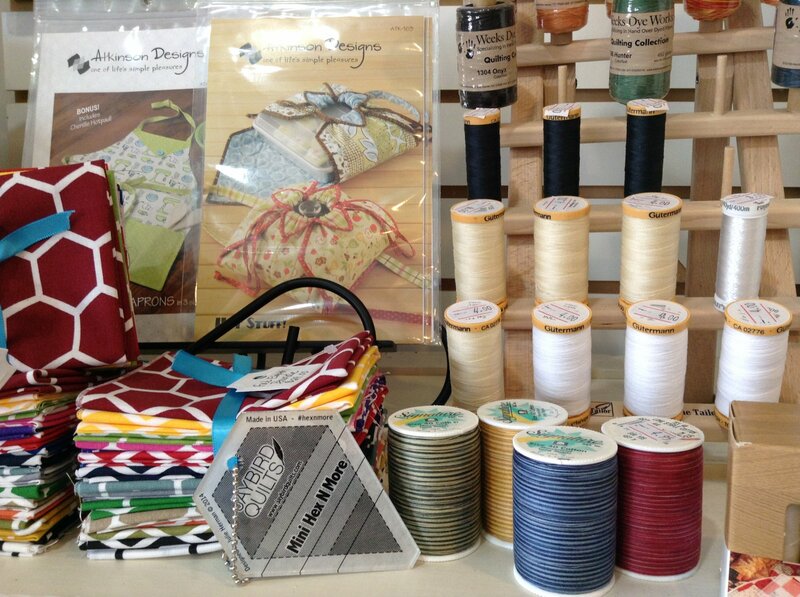 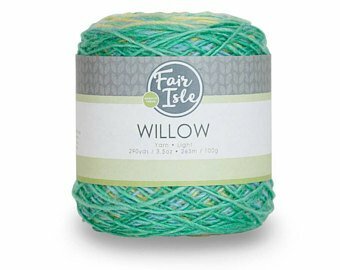 We have something for every crafting enthusiast and so much more. 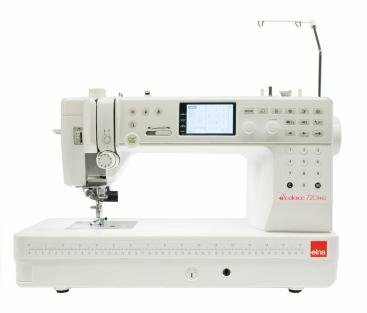 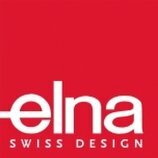 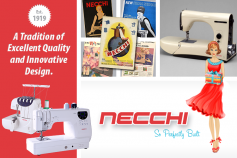 We are also Licking county's ONLY authorized elna & NECCHI SEWING MACHINE dealer!